The quick and easy guide that shows players how to take their game to the next level and become a winner! Players of all levels learn how to improve their chess play by cutting down on tactical and strategic mistakes. 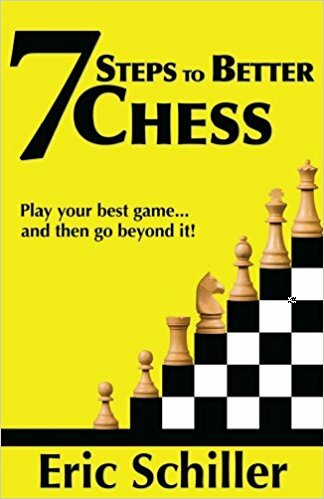 Using examples from his own games, FIDE Master Eric Schiller illustrates the types of errors typically found at each stage of chess development, from early scholastic games to professional encounters with grandmasters. In each case Schiller shows how such errors can be overcome while at the same time showing how professional players can fall prey to the same problems as amateurs. Learn from the author’s mistakes and you won’t suffer the terrible fate that awaits most blunders!